Originally conceived for a compilation, this track was destined for another fate. 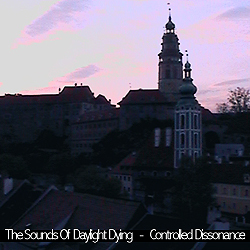 82 minutes of droning organic dark ambient soundscapes culled from various suburban field recordings documenting the sounds of a semi-rural twilight. All of this layered and digitally manipulated and then enhanced with a sparse improvised live performance provided by the famed and fabled ghetto orchestra.